Angela Feaster, 38, of Sewell, pleaded guilty on Monday, Nov. 13, to charges of assault by auto and endangering the welfare of a child, both offenses stemming from a Oct. 16, 2015 motor vehicle crash in Franklin Township, in which her car struck a police cruiser, causing serious injuries to the officer driving. Franklin Township Officer Clifford Trovillo sustained spinal and forearm fractures in the collision. Tests showed Feaster’s blood-alcohol level was twice the legal limit for a driver. 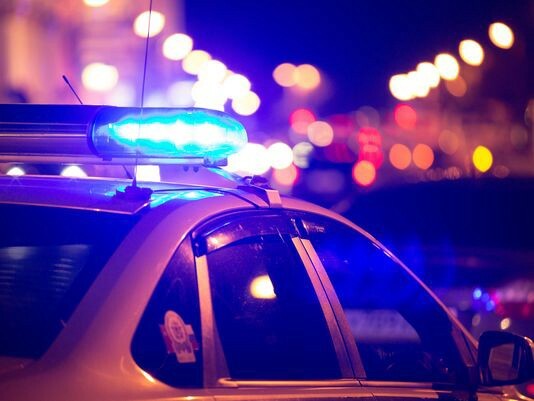 “This is a defendant who drove drunk, showing no regard for her two children or a police officer lawfully performing his duties, who sustained life-threatening injuries as a result of her actions,” said Gloucester County Prosecutor Sean F. Dalton. Guilty pleas to third and fourth degree assault by auto and second-degree endangering came as jury selection was to begin for Feaster’s trial. Feaster faces up to 10 years in state prison when sentenced, scheduled for Jan. 19 , 2018 by Superior Court Judge Robert. P. Becker. Feaster was released from jail on Oct. 23, after her arrest at the scene, with conditions she not consume alcohol or drugs and attend Alcoholics Anonymous meetings. The 2015 crash occurred when Feaster’s car failed to stop at a stop sign on Rt. 557 in Franklinville, turning left onto Route 40 and colliding with Trovillo’s patrol car.